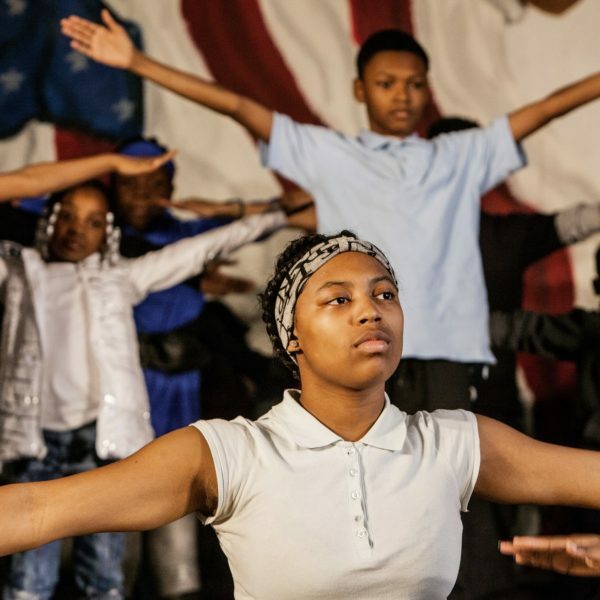 CPT’s Student Theatre Enrichment Program (STEP) is a rigorous arts-based program that provides hands-on job training, engaging Cleveland youth in a powerful 8-week intensive that focuses on excellence in performance, play creation, writing, production, and set design/construction. 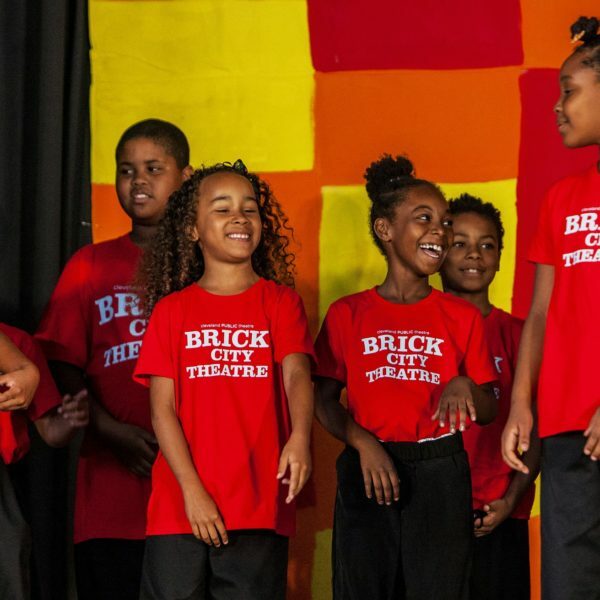 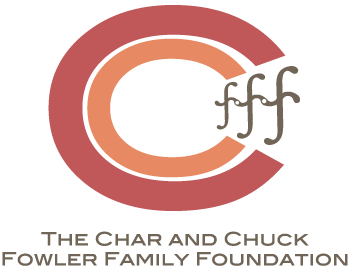 Students ages 14-19, with little or no previous performance experience, are eligible for participation, and earn money while learning and practicing valuable job skills such as timeliness, communication, commitment, and teamwork. 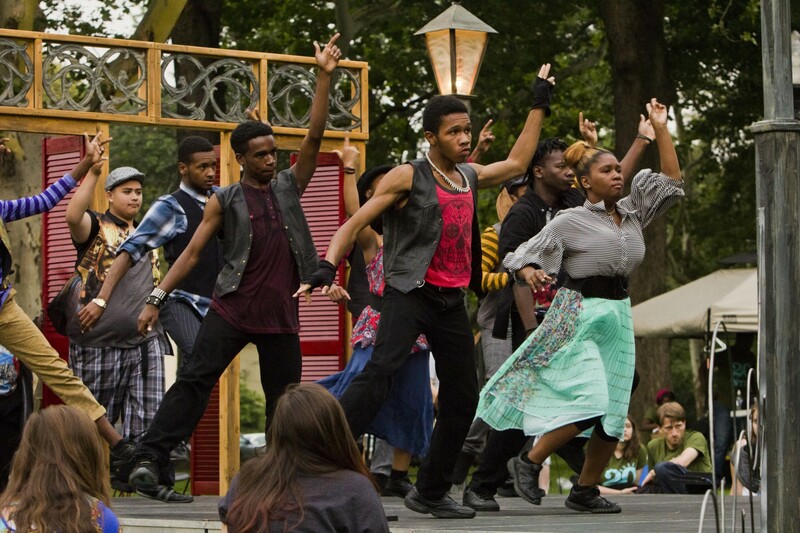 Under the guidance of CPT artistic mentors, teens develop an original play and then tour it to public parks throughout the city of Cleveland. 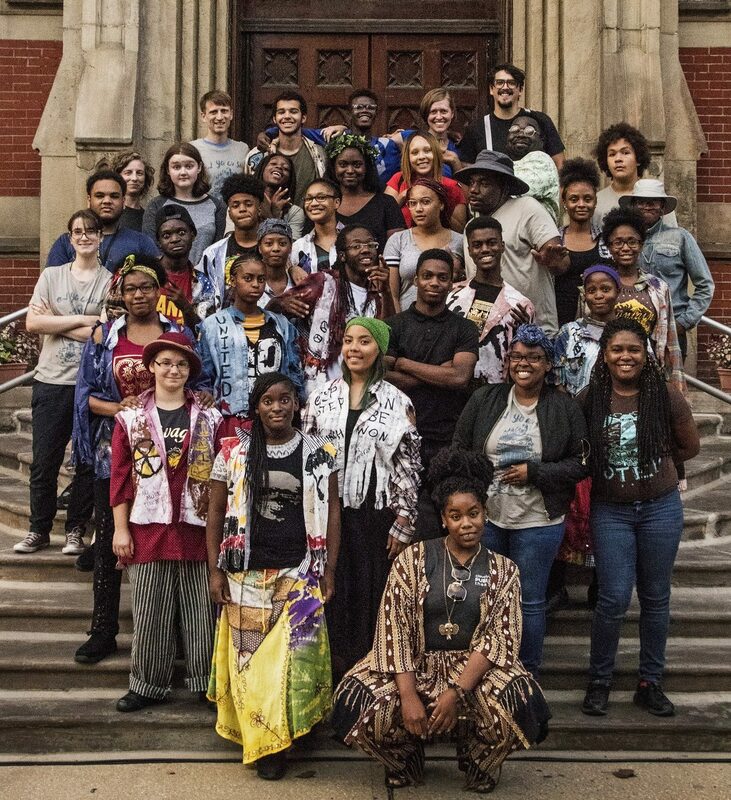 The majority of these teens come from families defined as low-income, live within the city limits, attend public schools, and are artists of color. 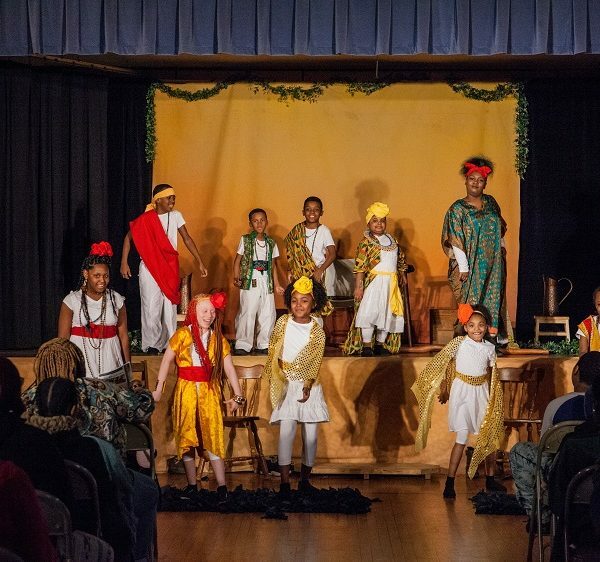 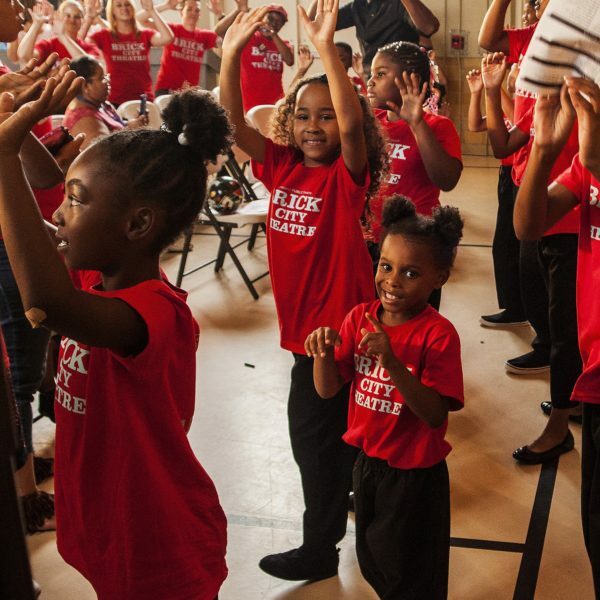 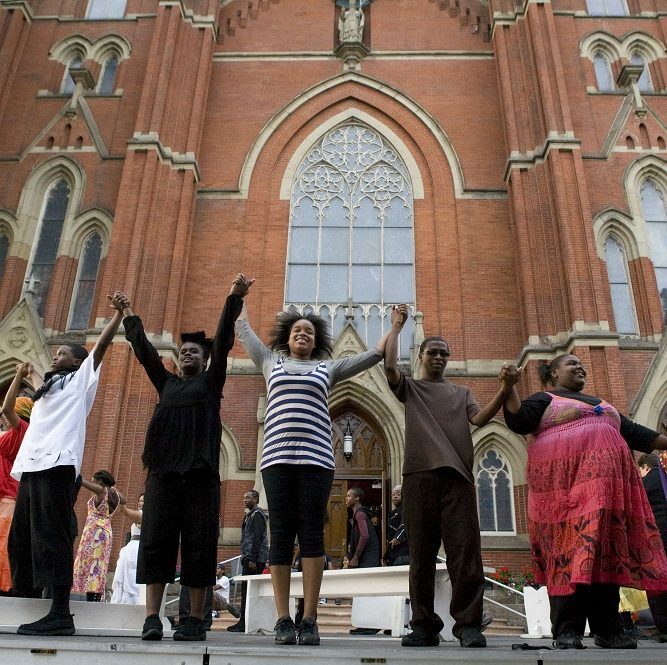 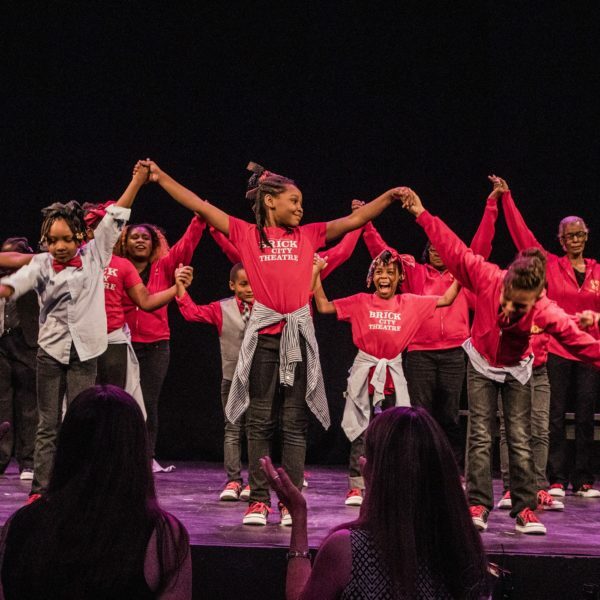 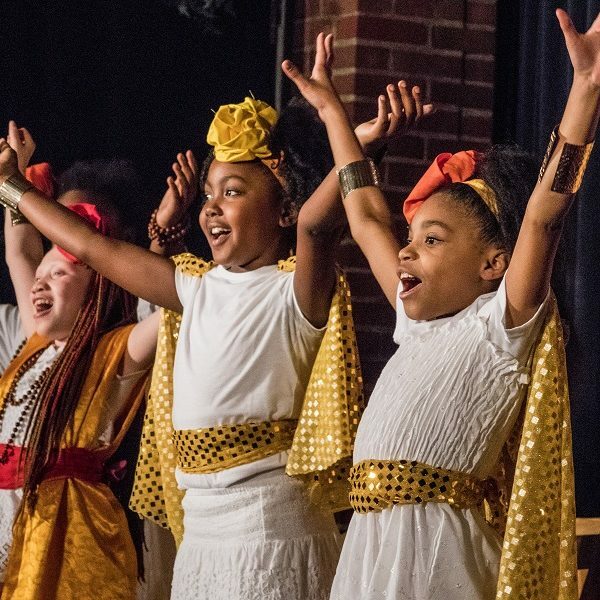 Since its beginning in 1994, STEP has received multiple awards and recognitions including those from the City of Cleveland, The President’s Committee on the Arts and the Humanities, and the National Endowment for the Arts. 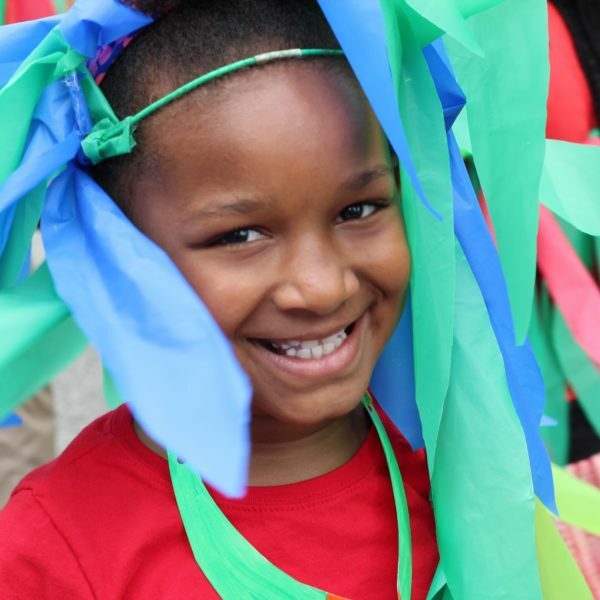 STEP is the longest running arts-based, job-training program in Cleveland and is an international model for engaging youth. 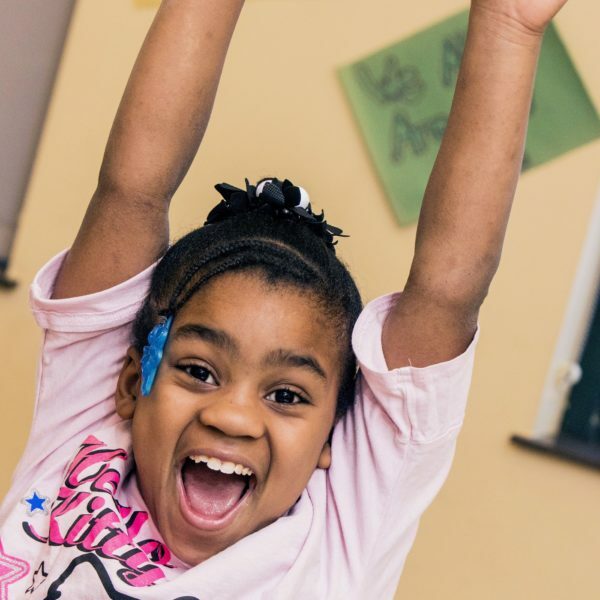 Through STEP, teens see themselves as a positive and inspirational force, and watch as their work has an impact on the larger Cleveland community. 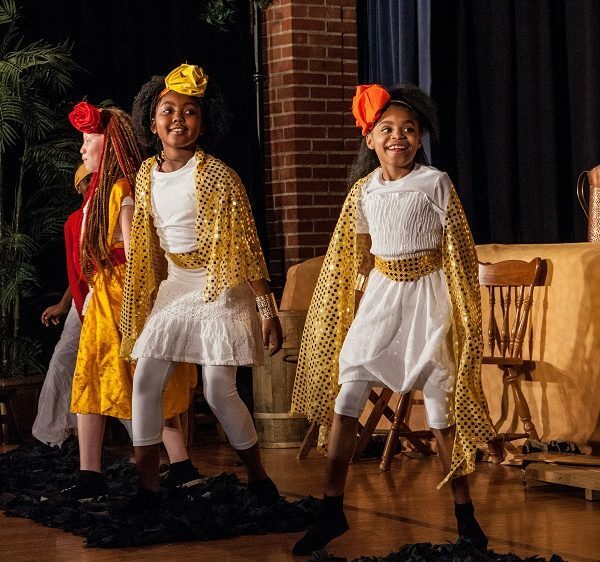 For information about the Student Theatre Enrichment Program Please Contact Adam Seeholzer, Education Manager, At 216.631.2727 X 219 OR aseeholzer@cptonline.org. 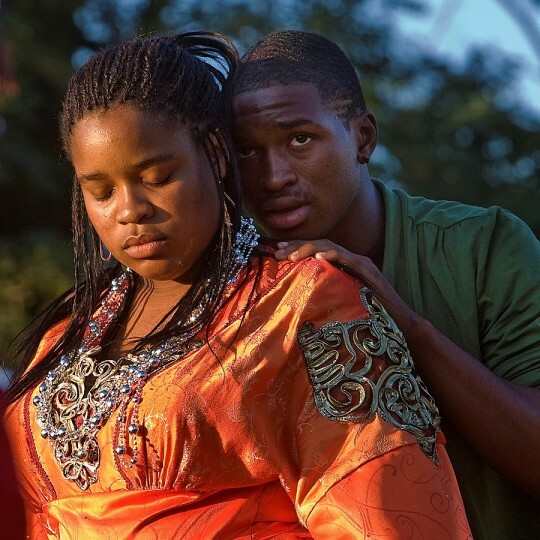 For photos of the past STEP ensemble productions in Cleveland city parks, visit the STEP Gallery.